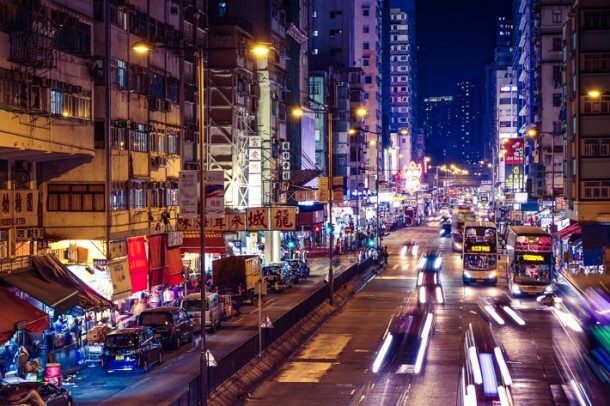 Not too long ago, I was lucky enough to visit Hong Kong for a little over a week as part of a month-long trip through Asia. But my luck didn’t last long. I came down with the flu and spent several days locked down in a shared dorm-style AirBNB in Tsim Sha Tsui, with friendly strangers who must have thought I had the plague. When I finally emerged, I headed straight for dim sum and a hike around the harbor and Victoria peak and took in as many of the sights and as I could (a few photos I took below). I didn’t get to do nearly as much as I’d hoped, though, leaving me with a long list of to-dos for the next time I’m in town. 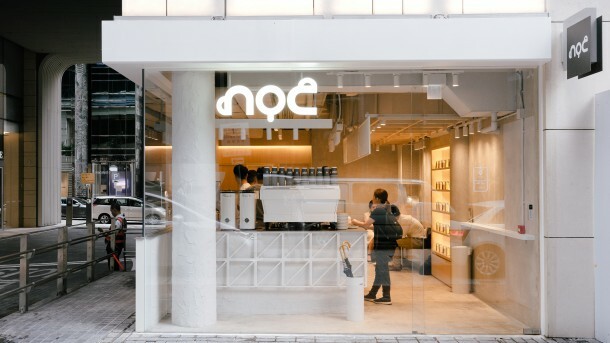 One place that I’m looking forward to visiting next time is NOC Coffee. Founded in 2016, NOC has grown to six locations. 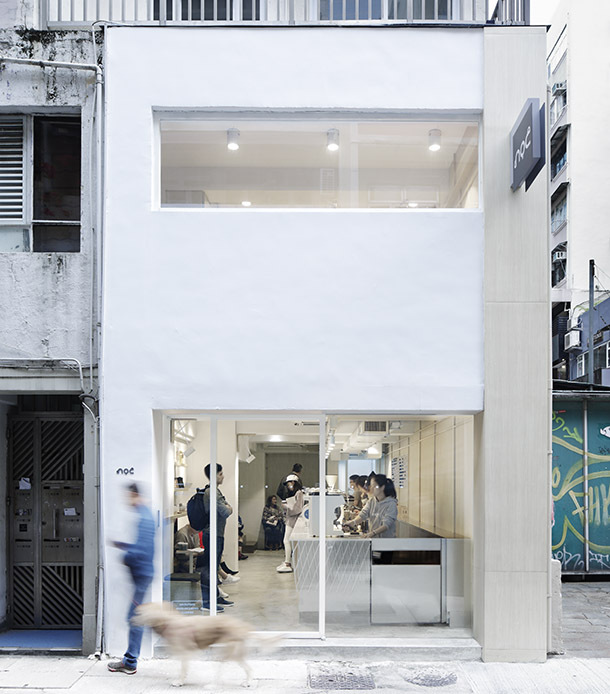 Each has a calming wood & concrete aesthetic (garnering a nod from Wallpaper* magazine) offering a haven from the stimuli-overload of Hong Kong street life. (Photos below courtesy of NOC Coffee). NOC stands for Not Only Coffee. It’s a description that suits both the menu (with dishes like smoked duck breast toast & pumpkin mash) and their ambitions for the brand. 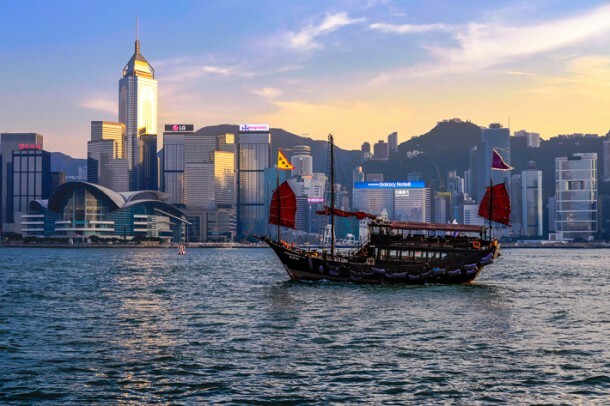 They aim to be a voice for sustainability in Hong Kong, where over 17 million pieces of plastic wind up washed into the ocean each year according to Greenpeace. 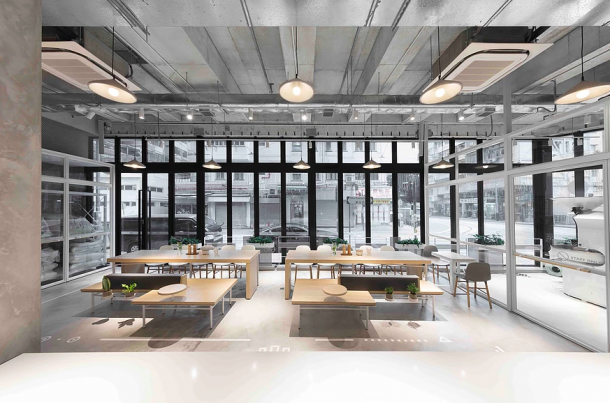 Doing their part, NOC is moving toward a plastic-free model, and its disposable items are largely made from biodegradable materials (their straws, cutlery, and yogurt cups are all sugar cane-based bioplastics). 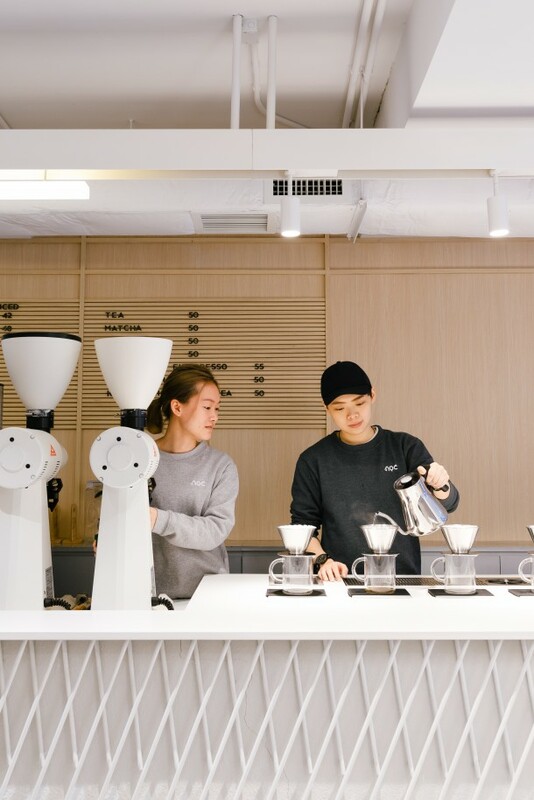 Sam Chan leads NOC’s roasting & barista training efforts, having won the 2011 HK Barista Championship and worked previously as head roaster at Veneziano Coffee Roasters in Adelaide, Australia. 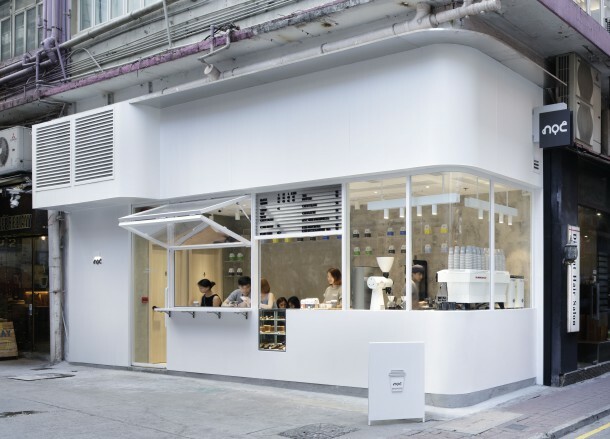 NOC roasts on site at their flagship location, making it one of several Hong Kong specialty coffee companies who’ve determined that the no doubt significant investment required to have public-facing roasteries in this land-starved city pays off by visibly demonstrating a commitment to craft. 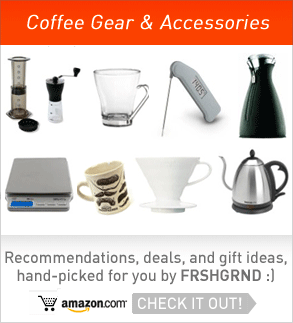 It makes me wonder how important the theatrics of coffee roasting are in building a market for specialty coffee in this traditionally tea-focused culture? 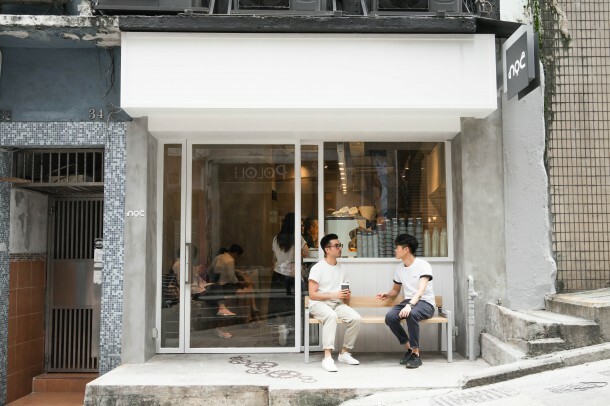 What is clear is that the market is booming, with places like NOC Coffee, The Cupping Room, Coffee Academics, and others serving an increasingly coffee savvy audience. I didn’t get to try all of them while I was there, but I’m looking forward to the next trip! 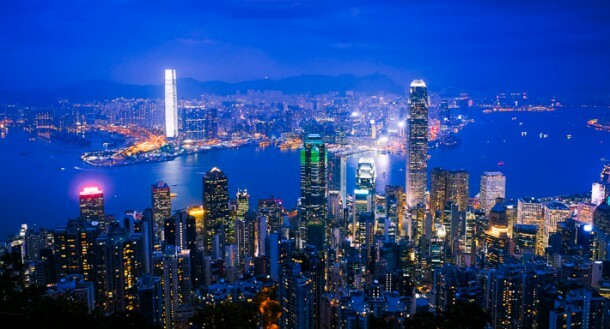 If you find yourself in Hong Kong, or if you’re a native, check out a few photos of NOC’s locations below, and leave a comment if you’ve been there!